Marondera — The People’s Democratic Party (PDP) in Mashonaland East has pulled out of the MDC Alliance and resolved to field its own candidates in the coming elections. The provincial executive is disgruntled that none of its members in the area were allocated seats in the seven-member MDC Alliance to contest in this year’s elections. Former Marondera mayor, Farai Nyandoro confirmed the new development saying he had since been confirmed by the province to contest for the Marondera Central seat on a PDP ticket. Last weekend, Caston Matewu from the MDC-T was selected to represent the Alliance in the elections expected to be held in July. “We are unhappy with how PDP members have been side-lined in the allocation of seats in the whole of Mashonaland East. No one from the PDP was allocated a seat and we have decided as a province to field our own candidates,” Nyandoro who is the PDP secretary for local government said. In Murewa South, the PDP district executive met on Tuesday this week and resolved to nominate by consensus a candidate who would represent the party in the parliamentary election and select 12 candidates to contest all the 12 local council seats in the area. “This meeting has been necessitated by the isolation we received from the MDC-T. Not even a single PDP candidate from Murewa North was selected,” Langton Mafuse, the PDP Murewa South district secretary said. Similar developments in the PDP are reported to be taking place in other districts in Mashonaland East. 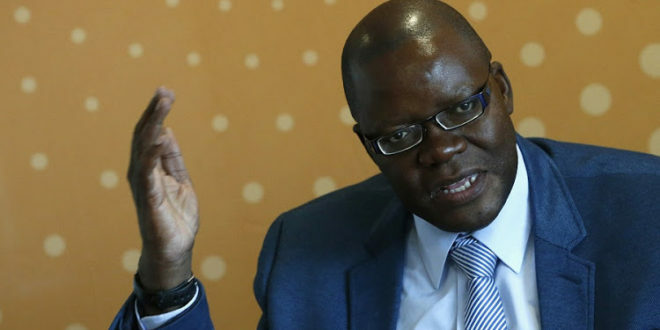 However, the decision comes after the PDP national executive has since completed the party’s candidate confirmation process for the local council and parliamentary elections with party leader Tendai Biti set to contest as the MP for Harare East on an MDC Alliance ticket. Biti lost the same seat in 2015 after he and several other MPs were recalled from the MDC-T for forming a splinter faction of the MDC T. He was later to be elected president of the PDP. However, the MDC-T Mashonaland East organising secretary, Bornface Tagwirei dismissed the claims by the PDP members as unfounded. 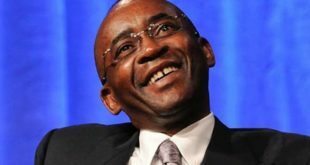 “This process of allocating seats was done through thorough negotiations by all parties in the MDC Alliance. The MDC-T and the PDP are not the only parties in this Alliance. Other seats were allocated to other Alliance partners and the PDP was allocated its share of seats in other provinces and no one is complaining,” Tagwirei explained. 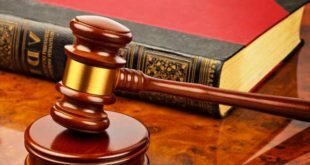 According to the PDP secretary general, Settlement Chikwinya, eight other parliamentary candidates from the PDP have been confirmed to contest as MDC Alliance candidates and these include Bulawayo lawyer and PDP vice president Kucaca Phulu for Nkulumane, Willias Madzimure, Kambuzuma, Moses Manyengavana, Makoni North and Chikwinya, Makoni South. 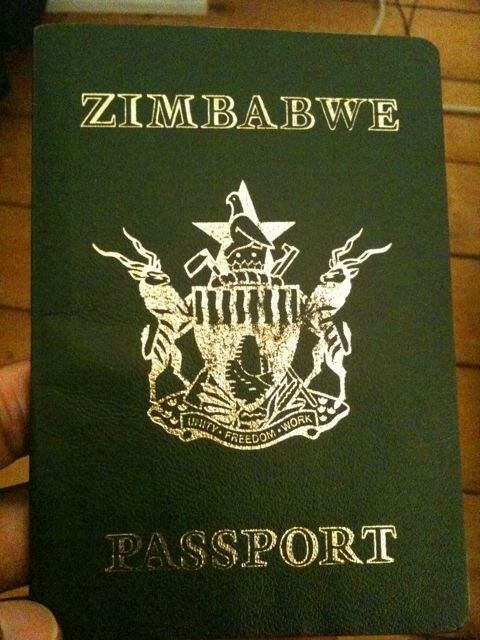 The Alliance comprises of the MDC-T, MDC led by Welshman Ncube, PDP, Transform Zimbabwe led by Jacob Ngarivhume, Multi-Racial Christian Democratic Party, Mathias Guchutu, Zanu Ndonga, Denford Musiyarira and Zimbabwe People First led by Agrippa Mutambara.